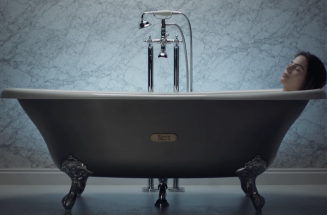 Because imagination has no limits and has no constraints regarding patterns or dimensions, guest bathrooms do not have to be basic or boring; they become an opportunity to redouble your wits and sharpen your inventiveness. 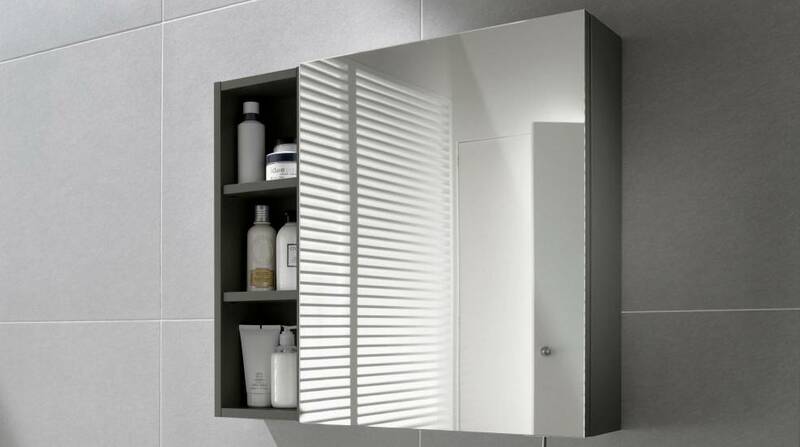 Because even if you lose some centimeters you are able to gain space, discover there is always an ideal solution. 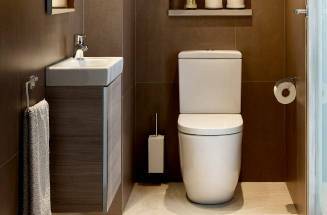 Toilets, furniture units, bathroom accessories… Each and every element can play with its proportions to help you realize what seemed unattainable: making your small bathroom big. 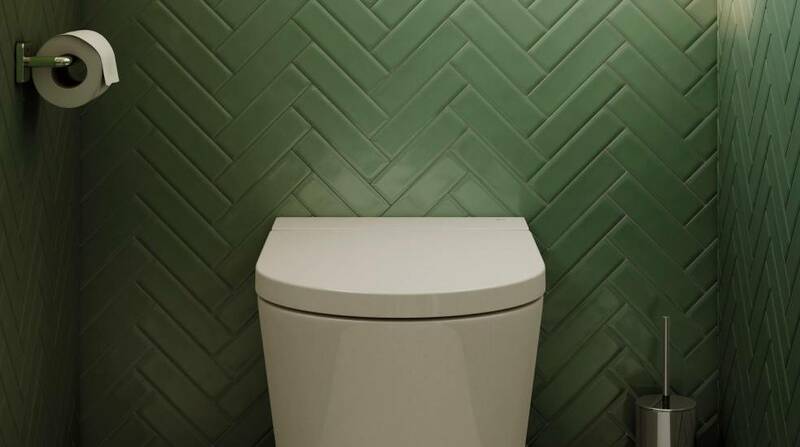 As the cistern is built-in and the WCs are installed back to the wall, the compact WCs help you gain space in a small bathroom, also making the guest bathroom seem bigger. 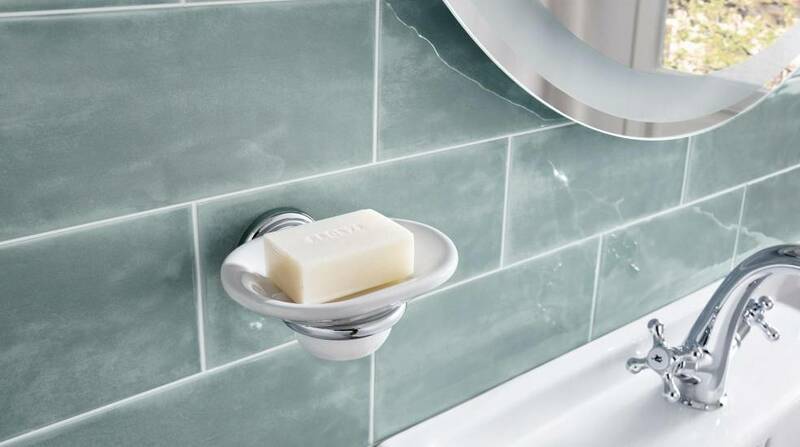 As they are fixed to the wall, these accessories take up very little space in the guest bathroom. 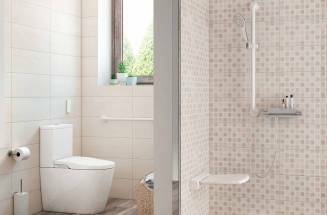 In order to make installation easier, choose bathroom accessories with no drill and replace the screws with adhesive. 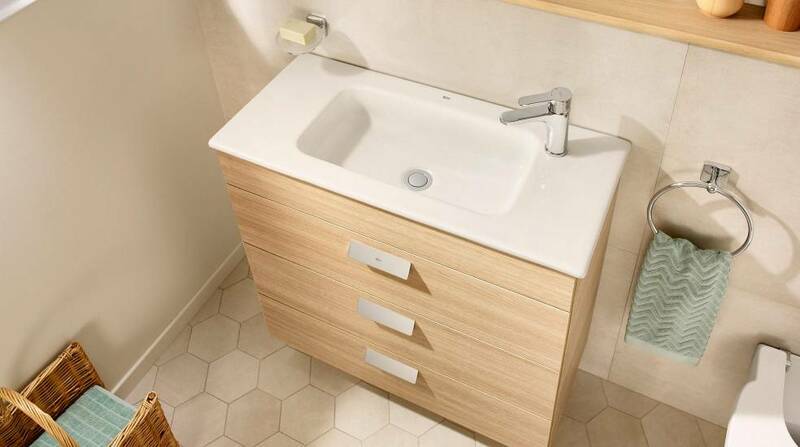 If you need to store things, compact furniture units have especially reduced dimensions to make the most of the available space in the smallest guest bathrooms. Because decorating a guest bathroom requires imagination, turn the mirror into another piece of furniture and always keep the bathroom products you use the most at hand.